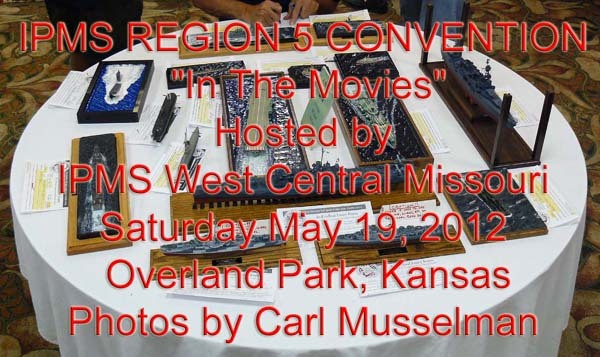 M o d e l W a r s h i p s . c o m IPMS REGION 5 CONVENTION "In The Movies"
IPMS REGION 5 CONVENTION "In The Movies"
Hosted by IPMS West Central Missouri Chapter. Saturday May 19, 2012 Overland Park, Kansas. Honorable Mention: 1/48 HMS Bounty (Artesania Latina) by Oren Long, Jr.
Special Theme Award - "In The Movies": 1/48 HMS Bounty (Artesania Latina) by Oren Long, Jr.